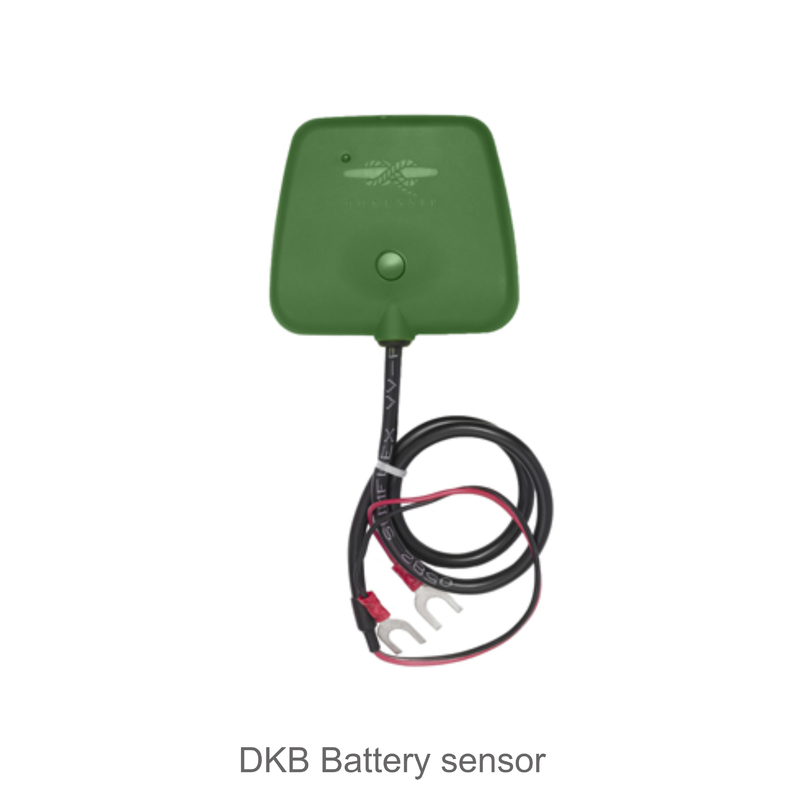 Through the DOKENSIP app or website you can monitor the state of the sensors and CORE. You can also see their current battery level and if the CORE is plugged to 12/24V or not. Also you can name the sensors as you wish so that you identify them more easily in your app. 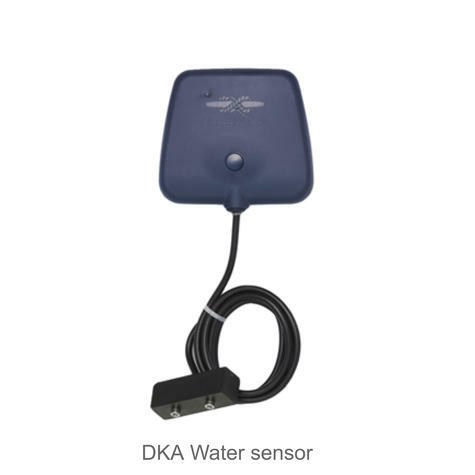 DOKENSIP records the LOA of each sensor, keeping a record of dates and registered values. 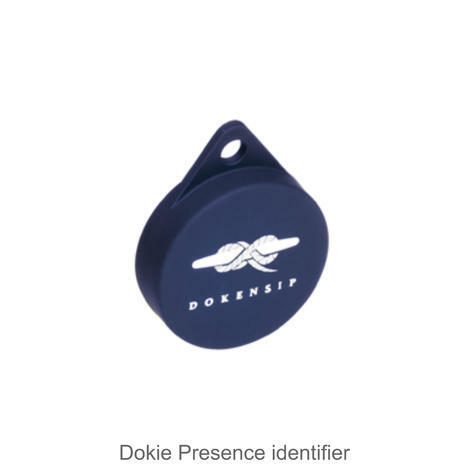 Through the DOKENSIP user website you can establish a security perimeter around your boat. If the boat moves from the geofence, the MAP process will be triggered and you´ll be the first to know about it. Monitor all your sailing tracks from any mobile device or computer. DOKENSIP gathers all the GPS information of your system and draws your boats routes so that you always know where it has been sailing. DOKENSIP gives you the chance to download reports of all positions of your system in the past. Therefore you will always know the exact positions of places you visited or where you left your boat. You can personalize your alerts and receive them whenever you want. Share your location with the DOKENSIP app. You can send an email containing a link to a website in which your CORE´s current location will be shown. You can choose the expiration time so that the receiver can see it as long as you wish. Know the state of the sensors and the CORE as well as interacting with them by setting ranges for voltage and temperature, relay activation…etc. Customise the alert notifications as you wish. Geo locate your boat and see the last month's positions. Know the weather, wind and tidal forecast. Download the free app and have a go! 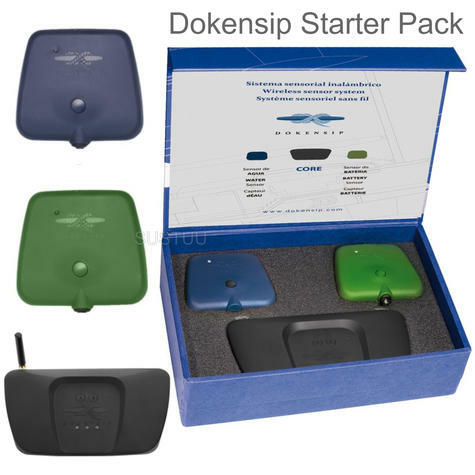 DOKENSIP´s user website gives full access to your account, profile, CORE configuration and sensors, as well as all information of the GPS positions of your boat. Set the desired Geo-Fence around your boat. 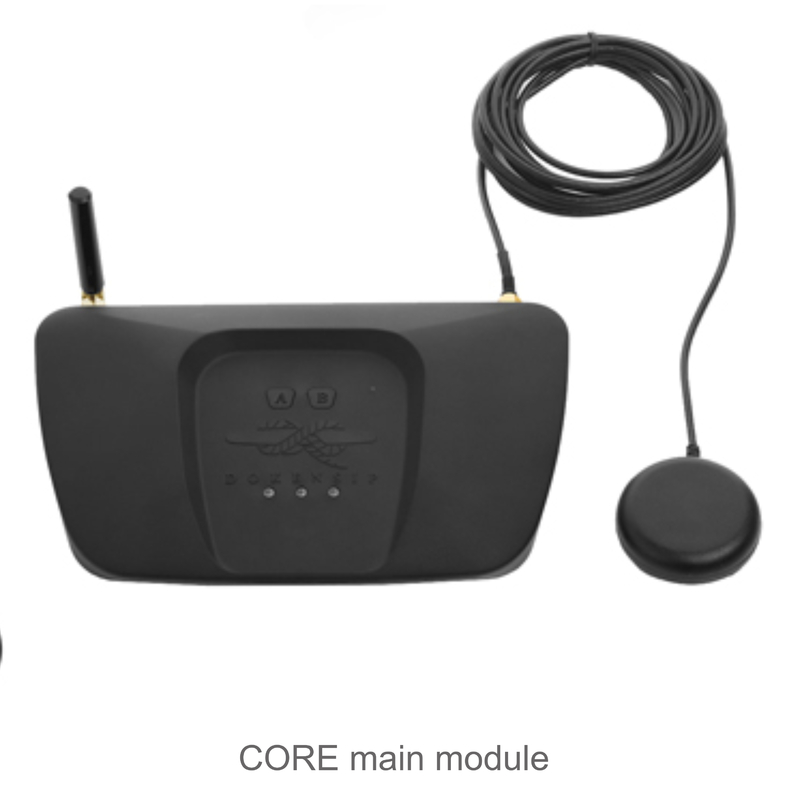 Download the Log Of Activity of the sensors and the CORE. Log on using Username doken and Password demo and take a look around. 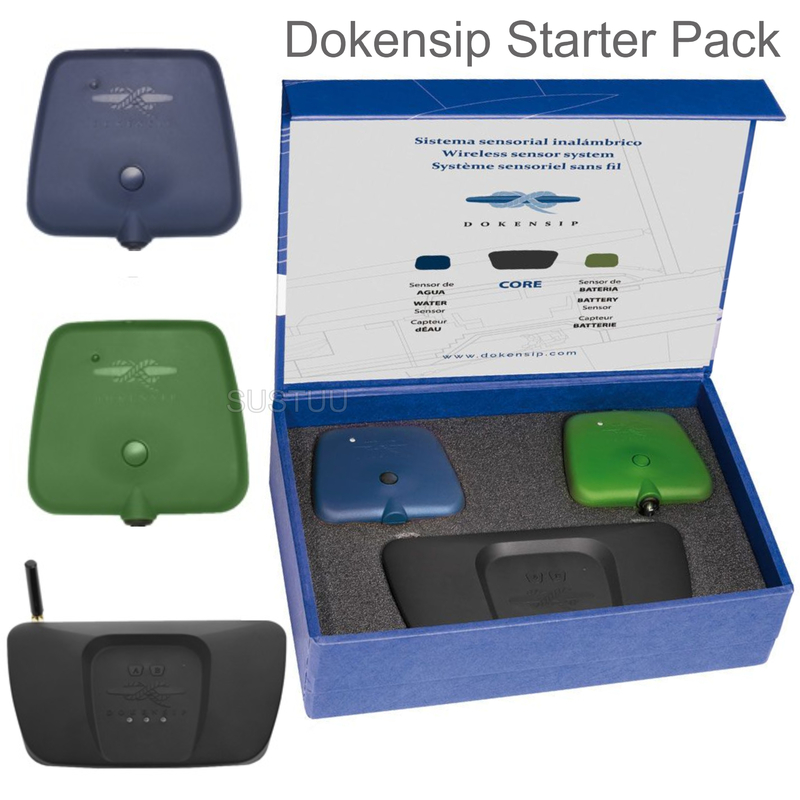 DOKENSIP´s original multichannel alert process is activated as soon as an alert is triggered onboard. The system will immediately send an e-mail to the nominated e-mail account and a push notification to your DOKENSIP app on your mobile phone. If the text message has not been aknowledged after 10 minutes DOKENSIP will call you and up to 3 other contacts you have requested to be alerted if a sensor on board has been triggered. Important: at any stage of the process, if any of the notifications is acknowledged, the process will be aborted. We understand that you are aware of what is going on onboard. Buy with Confidence from a Dokensip Authorised Dealer and All Purchases come with a VAT Receipt.